South African opener Aiden Markram is of the opinion that the pitch at Supersport Park, although aiding more pace and bounce, will also be good for batsmen. The second Test begins in Centurion on Saturday with the hosts leading 1-0 in the three-match series. Centurion: South African opener Aiden Markram is of the opinion that the pitch at Supersport Park, although aiding more pace and bounce, will also be good for batsmen. The second Test begins in Centurion on Saturday with the hosts leading 1-0 in the three-match series. "Generally, it's a good batting wicket here although I am not sure how they have prepared it this time. But there have been a lot of high scores here. I would like to think it will be a good wicket. 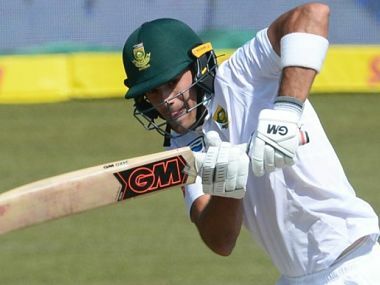 I am pretty sure it will be similar to last week (Cape Town), maybe not as extreme," Markram said on Thursday. "It is incredibly exciting to play here because it is a place where I grew up watching and playing cricket. It's a wicket where if you set yourself up as a batsman there are runs to be had. "But as a bowler, with the pace and bounce, you always have a shout as well. It's going to be an exciting match," he added. It will be a homecoming for the 23-year-old Markram who is slated to play only his fifth Test. He has made the leap from a junior prospect to U-19 World Cup winning captain and now to a dependable Test opener so far. "It's been a bit of a rollercoaster the last couple of years but an enjoyable one. I learnt a lot about my game and myself, which is important. I am fortunate to rub shoulders with legends of the game at a young age, which does help. Most importantly I have kept learning, which is great," he said. Markram admitted that playing India was completely different from being pitted against minnows like Bangladesh and Zimbabwe. "Playing against India is a massive step up (as compared to Bangladesh and Zimbabwe). It was a massive step up. There's a reason why they are the No 1 team in the world - they have quality players in all departments. "They tick all the boxes and they have come here to compete, which is great. For me as a young guy, it is awesome. Every day you are learning something new, and to be exposed to challenges like that is great. You learn your best lessons at this level. So it was valuable and going into this Test it’s something I'll be more aware of," he added. Talking about learning from the Newlands' Test where he scored 5 and 34, Markram said:"We got an insight into how the pitches are going to be in this series. It's about forming a game plan according to that. "We have had a couple of days off now to think about that. That's the direction we want to go in, to feel that as batters it's not that we can't score runs here. 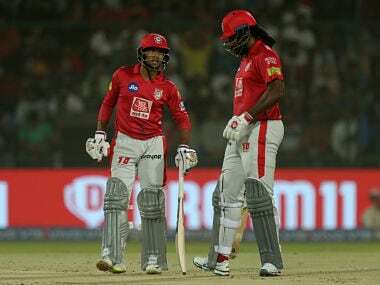 And look to score, according to how the wicket is going to play." The covers came off the Supersport Park pitch in the afternoon for a little time. On first glance, it looked a hard and bouncy surface with an even sprinkling of grass as well. In keeping with coach Ottis Gibson's licking for pace, there is talk of pacer Lungi Ngidi – another local boy – being included in place of injured Dale Steyn. At the same time, Kagiso Rabada will take the field as the Test No 1 bowler after displacing England's James Anderson with his performance in the first Test. 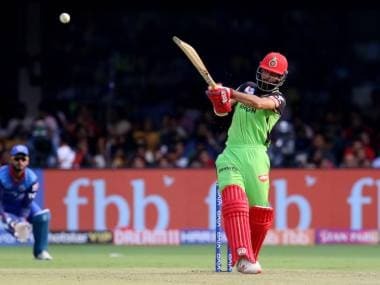 "KG (Rabada) has fitted (taken) like a duck to water in international cricket. He's put his hand up for the side and he almost sees his role as a senior one even though he is so young. "He has adopted a great mindset. He is obviously a very competitive guy. He has got a lot of x-factor about him and what's lovely is he likes to compete with batsmen - he never likes a batsman to get up on him. 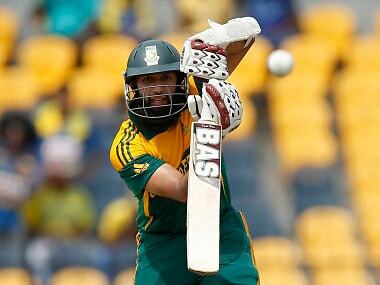 It's a great trait for him to have," said Markram. He was all praise for Lungi Ngidi. 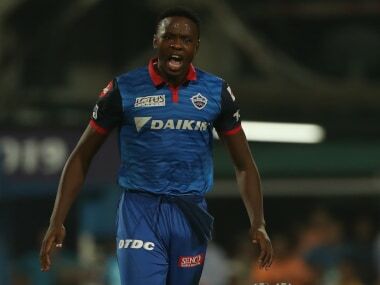 "I am incredibly happy for Lungi. We have played for quite a few years both with and against each other. I am happy to see him getting a chance and he really does deserve it. He puts in a lot of hard work behind the scenes and he has the perfect mindset for an up-and-coming player. It filters onto the rest of us," he added.